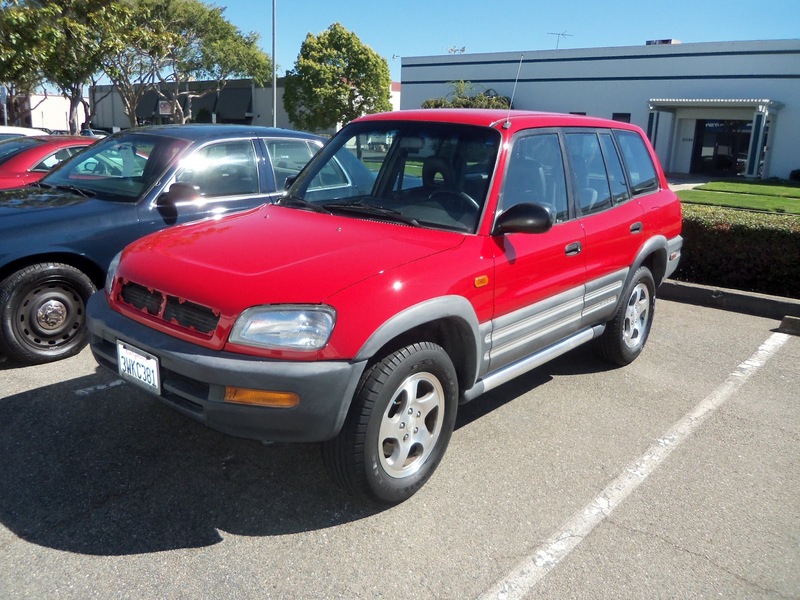 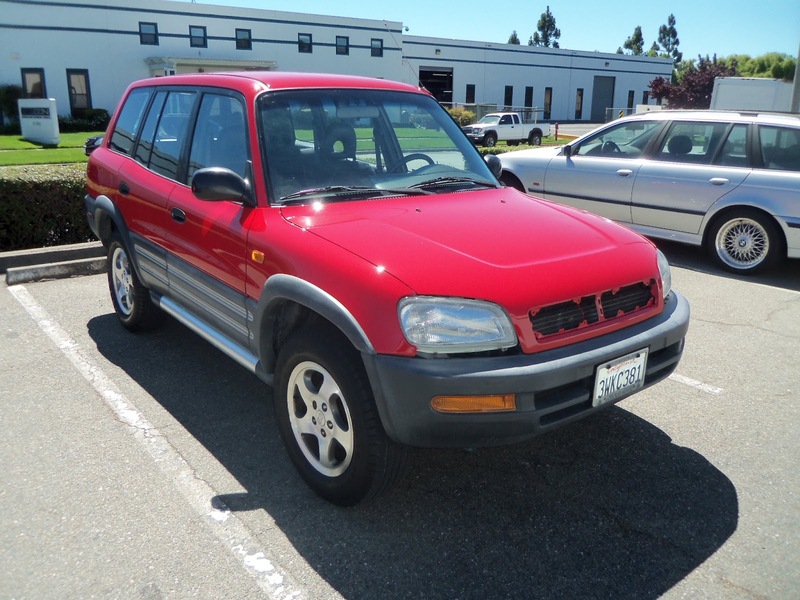 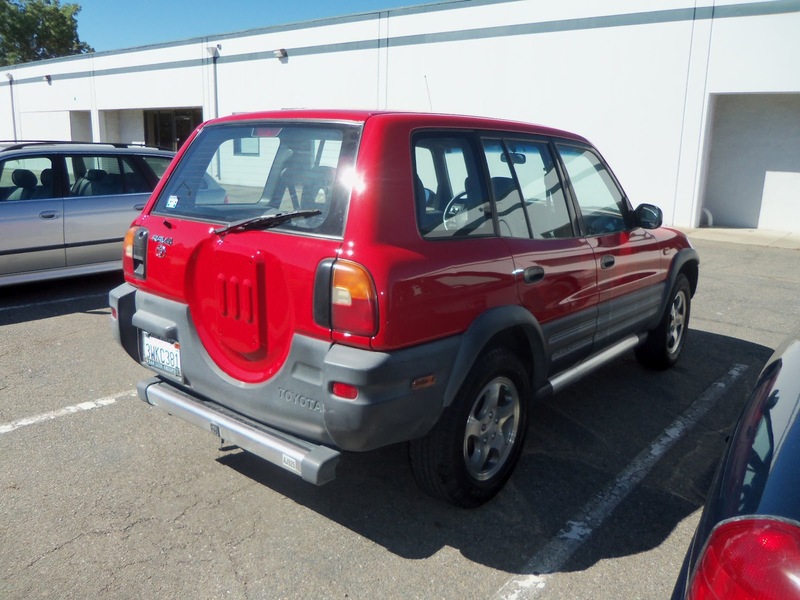 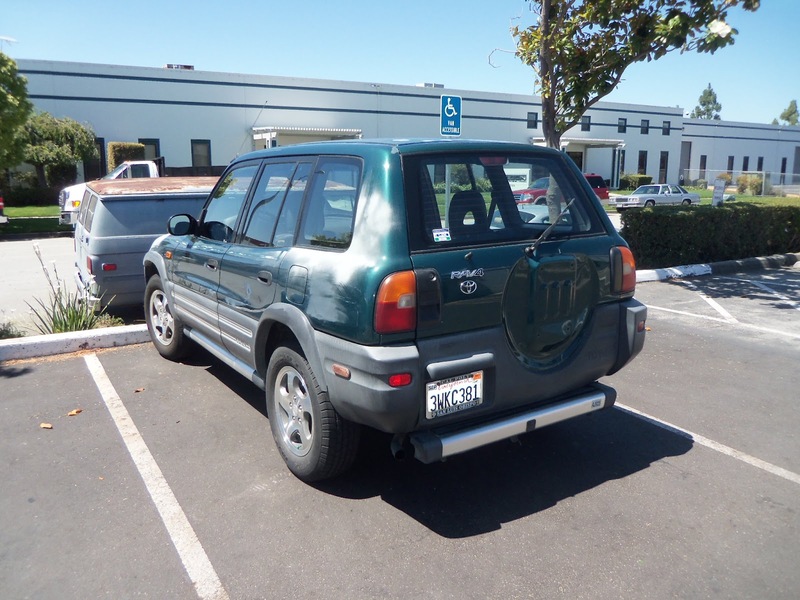 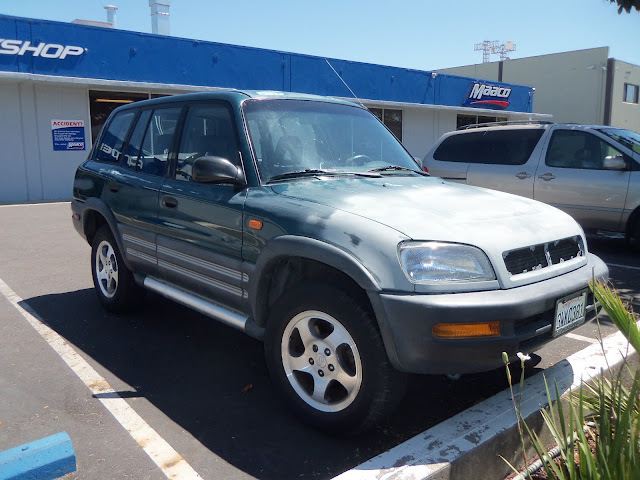 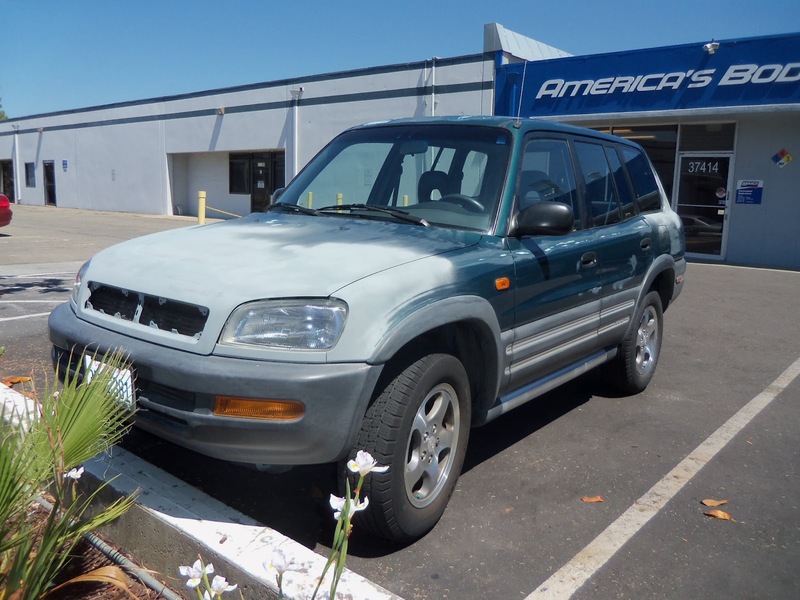 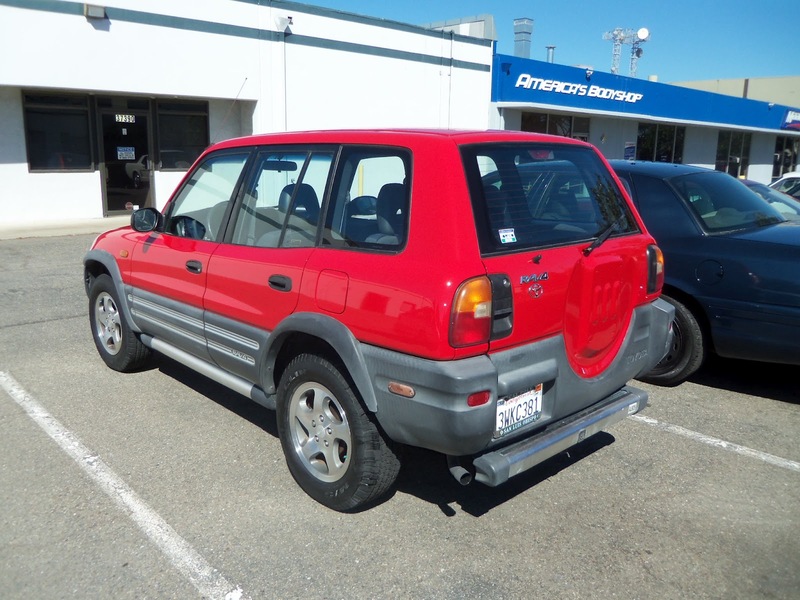 Almost Everything's Car of the Day is a 1997 Toyota RAV4. 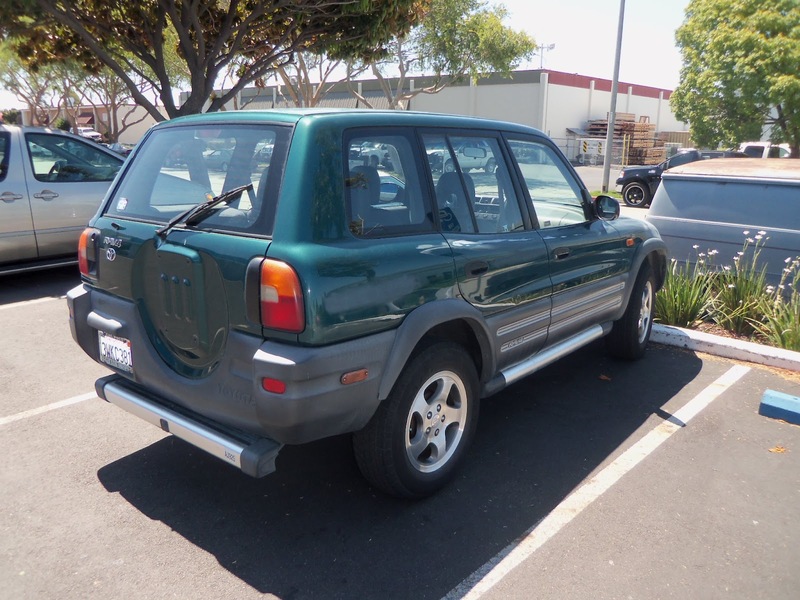 This small SUV had a color change. It was originally green and was changed to red.